Identify the potential areas in your house to where you are planning to install security cameras. You really need to focus on areas where you want to watch or let us just say those areas where people are used to stay. Once you know these areas, have this one in your mind and check whether there are things that block the view so you can get a good coverage. 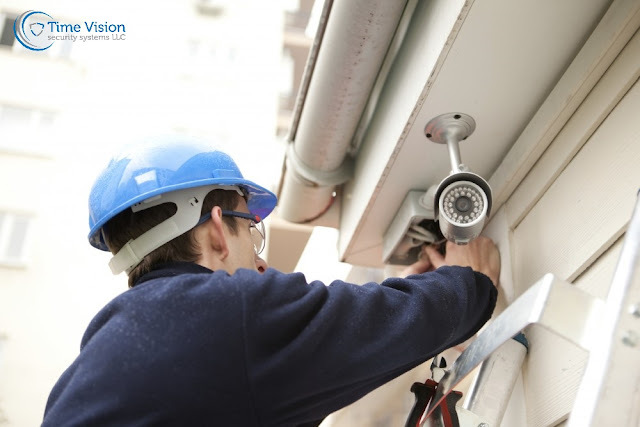 Here are some places that you have to consider to where it is best to install cameras. Above are just some examples to where it is best to place or install your security cameras. These can also depend on what type of house your living in, how spacious your place is, and many more. we're happy to reply to emails, don't hesitate to contact us!